This is the 119th Anniversary of Shepherd Park Christian Church and our 71th Anniversary in Shepherd Park. The theme is the role of faith in sustaining marriages and families and the role of families in sustaining the church. All are welcome for worship, music, praise and – of course – food. Please join us! In November 1899, congregants opened services at the Park View Christian Church on 16th Street in the District of Columbia. 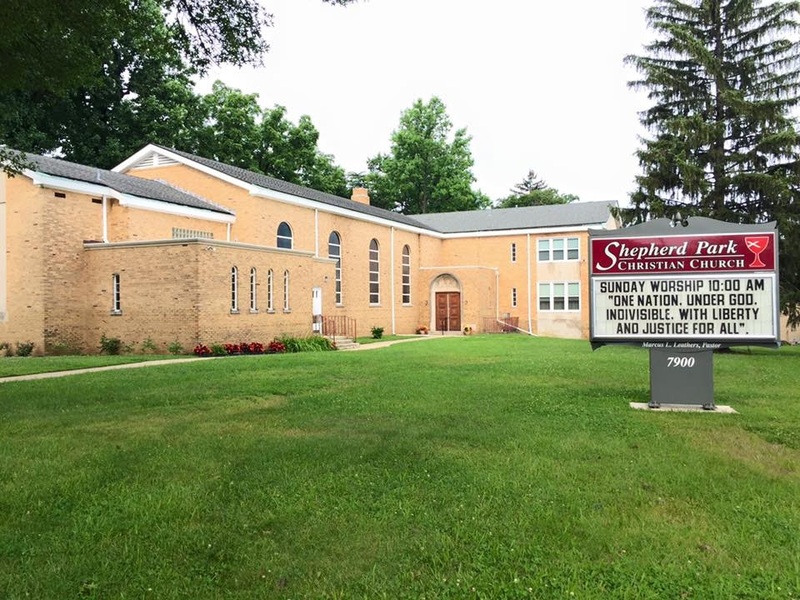 The congregation increased and, in the 1940’s it located a site in Shepherd Park for a new church. The cornerstone was laid in 1947 and, 71 years later, “The Church with the Heart of the Shepherd” has become a fixture on Eastern Avenue. Check out our history!